Ekena Millwork carves each wood corbel from the highest quality of wood. 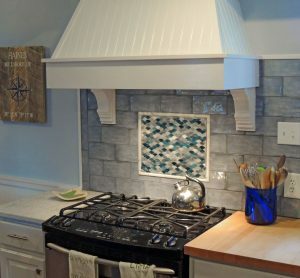 Common applications for wood corbels include mantels, cabinets, and counters, but there are so much more uses to explore! 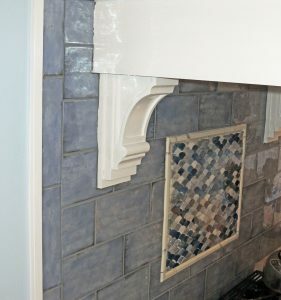 When installed correctly, the corbels can support up to 250 lbs. There are several different wood species to choose from that are delivered fully sanded and ready to paint or stain. Feel free to choose from an amazing selection of sizes and style that will suit your project needs. Want your own corbel? Check out all of the available corbels online!